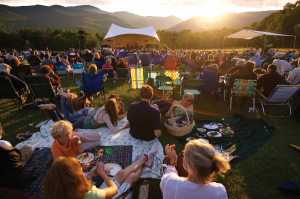 Situated on 2,500 acres in beautiful Stowe, Vermont, Trapp Family Lodge is a mountain resort in the European tradition run by the von Trapp family that inspired “The Sound of Music.” This unique mountain resort features Austrian-inspired architecture and European-style accommodations. 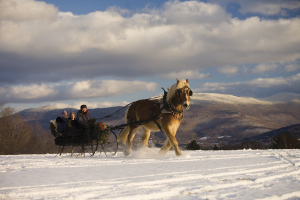 Open year-round, Trapp Family Lodge offers superb mountain views, old world comforts and impeccable service, activities for every season and an abundance of tours to learn about the property, family history and Vermont traditions. 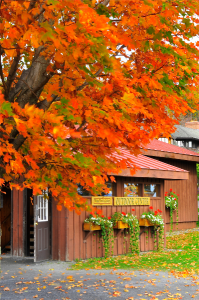 Visit the von Trapp Bierhall to enjoy authentic Austrian cuisine and fresh lagers brewed in the adjacent onsite von Trapp® Brewing. 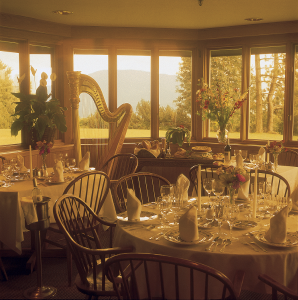 Treat your group to a private dinner on the Bierhall Observation Deck overseeing the von Trapp® Brewing production floor. 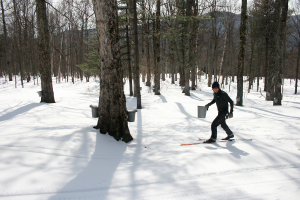 The Bierhall has become the “Best Trailhead in Vermont” for your outdoor adventure and offers tours of the brewery throughout the week. 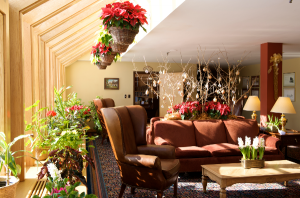 Or dine in the Lodge and enjoy a private Austrian buffet in the Dining Room. 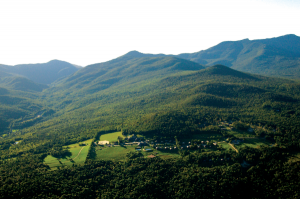 Trapp Family Lodge is a 2,500 acre mecca for the outdoor and nature enthusiast. 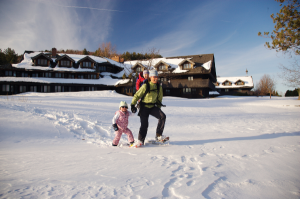 Whatever the season, there is an invigorating adventure or relaxing activity waiting for you. 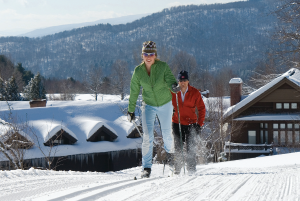 Hiking, biking, skiing and relaxing Trapp Style – Our cross-country ski center offers terrain suitable for every level of Nordic/backcountry skier or snowshoer. 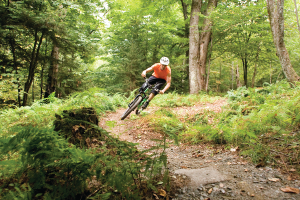 In warmer months, walk or hike our meadows and woodlands, travel our mountain bike trails or play the disc golf course. 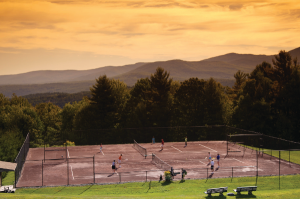 Enjoy four Vermont Red clay tennis courts and two swimming pools (one indoor). 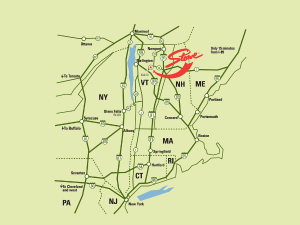 Or, for something more relaxing, we have yoga and massage therapy in our Fitness Center. 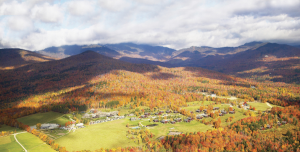 von Trapp Brewing and Bierhall: Visit the von Trapp Bierhall to enjoy authentic Austrian cuisine and fresh lagers brewed in the adjacent onsite von Trapp Brewery. 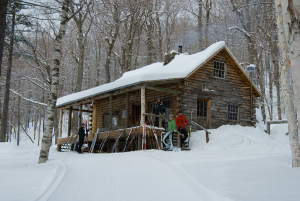 The Bierhall has become the “Best Trailhead in Vermont” for your next mountain bike trip, cross-country ski tour or whatever teambuilding you are setting out on for the day! 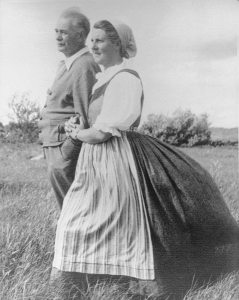 von Trapp History Tours: Learn the history of the von Trapp family’s journey from Austria to Stowe; how Maria’s autobiography inspired the play and movie, “The Sound of Music” and her story became an American Legend; and learn how what was once a modest farm grew into a world-renowned resort, now overseen by Johannes, the youngest of the singing von Trapp children, and his family. 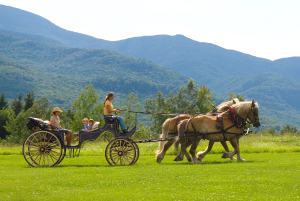 Or try any number of the tours offered that educate you on the family history, surrounding area and Vermont traditions. 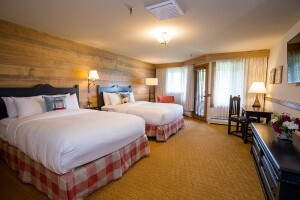 Reservations are required for your group visit.